Note. In the preceding table, the Show Audit Data column corresponds to the columns used when you choose to display audit data onscreen instead of downloading that data. 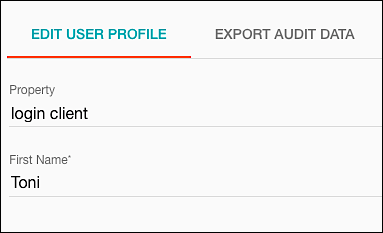 From the Manage Profiles page, click the user profile containing the audit data you want to export. Note. The preceding procedure was carried out in an application where Customer Care Portal has been enabled. If you are not using Customer Care Portal, you'll follow the same procedure; you just won't see the Edit Profile option. As you can see, the onscreen display includes only a handful of audit data fields (although, arguably, these are the fields you’re probably most interested in). Despite that seeming-limitation, Akamai strongly recommends viewing audit data onscreen whenever possible. Why? Because audit data always includes personally-identifiable information (PII). The chances of someone stumbling upon PII that they shouldn’t have access to is lessened if that data is displayed onscreen (and then disappears from sight when you access another page in the Console). By comparison, downloading and saving CSV files, each file containing PII, increases the chances of that data being exposed. 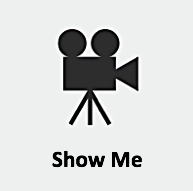 In the preceding file name, f467d27a-e4f1-4c1b-bd18-24d47b6ac3f8 indicates the UUID of the user whose audit data was exported. Note. We should also mention that the CSV file is downloaded directly to the Downloads folder configured for your web browser. You cannot save the file to any directory other than that. 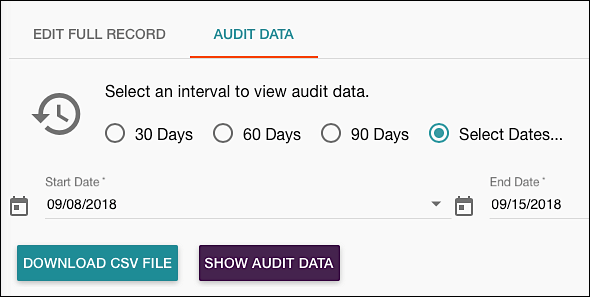 When downloading audit data, as we saw previously, you can export all audit data for the last 30 days, the last 60 days, or the last 90 days. 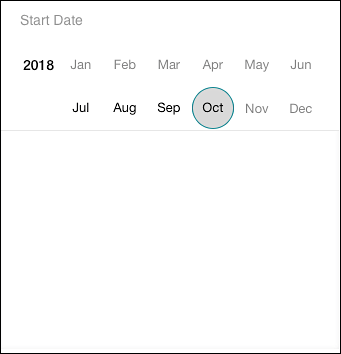 Click a start date, then repeat the process to select an end date. 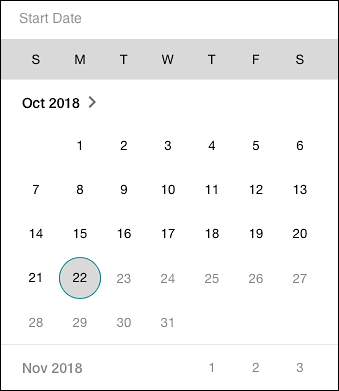 To select a start date in, say, September 2018, just click the appropriate month and then click the start date. If you look closely at the preceding calendar, you’ll notice that some of the months (like January through June) are unavailable. Why can’t you select those those months (and, by extension, any days within those months)? There’s a good reason for that: audit data is only maintained for 90 days. That means that you cannot select a start date (or a start month) from 91 or more days ago.